Moose Blood released their third studio LP today! 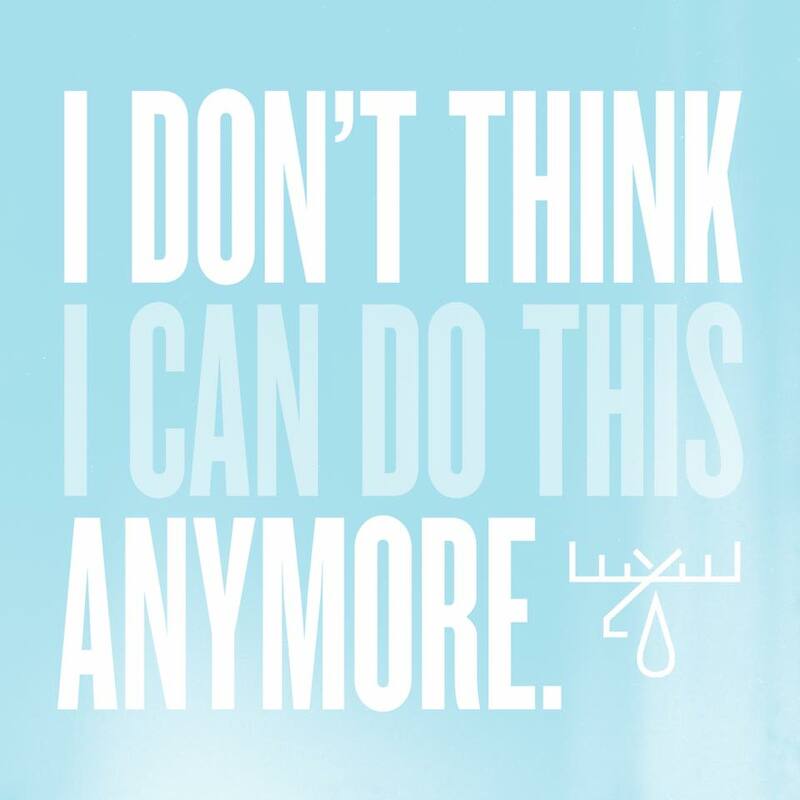 Titled I Don’t Think I Can Do This Anymore, the matured emo-punk rock album does not disappoint—all 11 songs carry that 2000’s melancholy energy mixed with a modern style. Looks like our UK pals are growing up with their best record yet! View the tracklist below and head here to give I Don’t Think I Can Do This Anymore a listen!